In the question of how to wash delicate items, you should pay special attention to items made of lace of various weaving. Patterns should not only remain in integrity after washing, but also keep their shape. How to wash delicate things from lace? It is best to use a solution of washing soda and water (half a tablespoon to half a bucket). Asking what a delicate wash means, it is worth considering that the process of treating “sensitive” fabrics must necessarily include soaking. Lace, silk, satin, cashmere and any other similar fabric, which is washed in a delicate mode, must be soaked for several hours. It is recommended to wash delicate fabrics in special bags. You can take the usual pillowcase (without bright patterns, cotton). Before you turn on the delicate wash, small lace products, such as napkins, should be sewn onto the white fabric. After ironing, they should also be ironed without being removed from matter. A solution of peroxide and water (half a glass / 4 liters) - an ideal tool for cleansing lace products. Silk after washing does not necessarily iron. You can leave the product in the refrigerator, wrapping it in a regular package. Favorite thing will look like new. Delicate washing in a washing machine also requires some knowledge of the cleaning process. Delicate washing implies that it is not only cleansing, but also drying, the number of revolutions during the spinning process is always minimal, and in some “machines” in the gentle mode, there is no spinning at all. 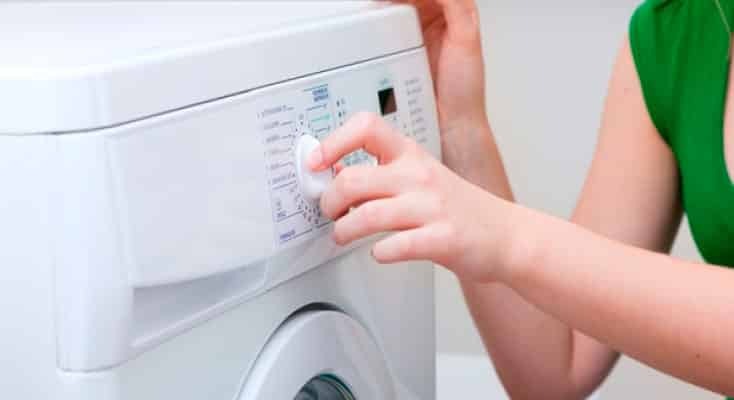 Particular attention should be paid to the possibility of a specific washing machine to clean "sensitive" materials. Many manufacturers separately include in the functionality of the machine the possibility of washing products made of silk and wool. 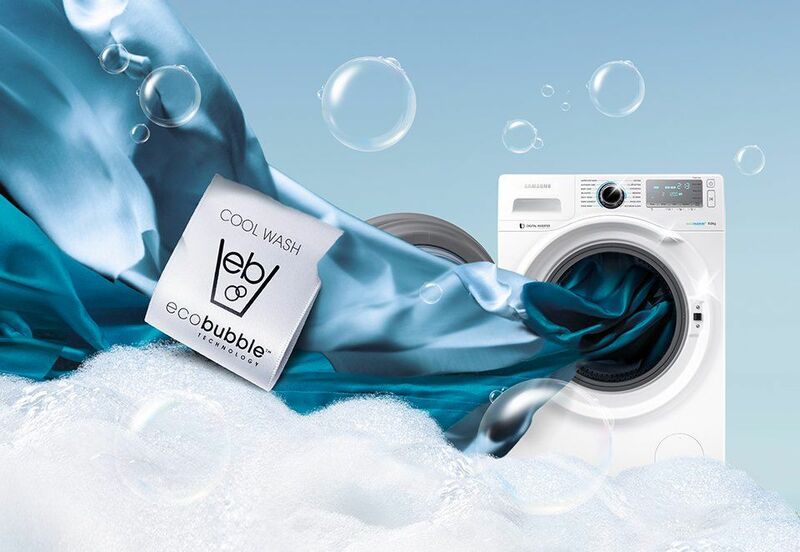 Some delicate models imply cleansing of delicate synthetic or cotton items. Therefore, before washing delicate things in a typewriter, you should carefully read the section in the instruction on the appropriate mode: how hot the water heats up, how many turns the speed reaches, and for what fabrics this cleaning is provided. Do not confuse hand washing with careful. What distinguishes hand washing from delicate? When cleansing from hands it is possible to damage the structure of a thin product, having a significant mechanical effect, which when washed in the “machine” in the appropriate mode is reduced to zero. Squeezing is also not recommended, all moisture should come out of the product on their own. Delicate products are ironed only in the “steaming” mode and inside out. Wool should be ironed with a layer of wet gauze over it. With proper care, your favorite things will not only not lose their original appearance, but will also delight for a long time with their pleasant texture and bright colors. I wash in a delicate wash with a special powder for such things. I have two blouses, underwear and silk shirt. Washed already many times, but nothing is deformed. I have a LG machine.